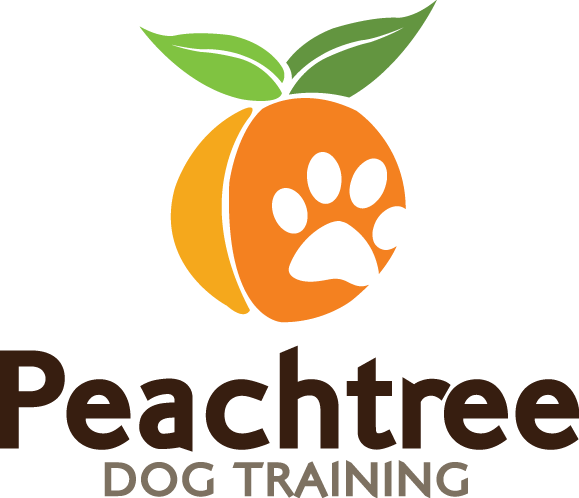 We’re proud to introduce Atlanta’s premier group dog training classes! Puppyology comes in two forms now — in-home AND group classes! If you’re not ready for in-home commitment-based puppy training, get a taste of our Puppyology group class series, where we will cover all your puppy basics in just three weekly classes in a group setting! If you’re on the fence about puppy training, hop off now and enroll your puppy immediately! 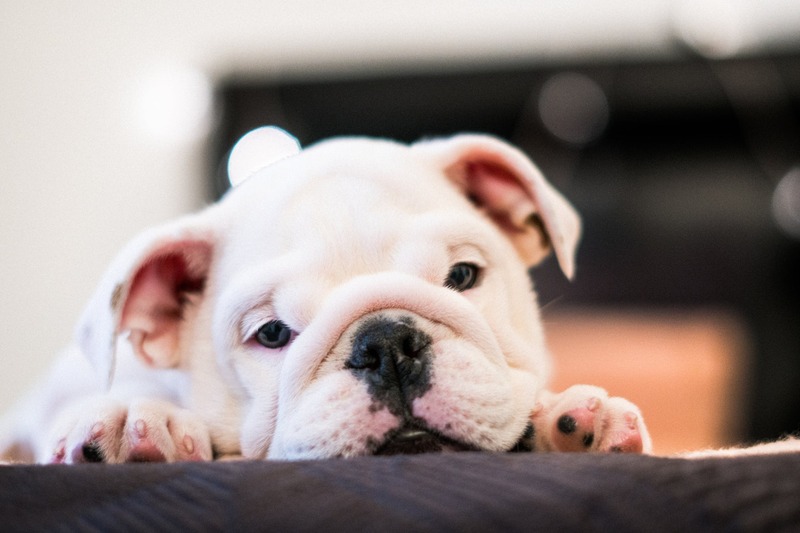 Early training will start your puppy on the right paw and prevent potential behavioral problems from forming as your puppy matures into an adult dog. Many puppy owners make the mistake to hold off on training until major problems arise and it becomes absolutely necessary. Instead of waiting for an explosion of serious behavioral issues and bad habits, nip it in the bud early with training and save yourself and your puppy the grief later when they are older (and probably bigger!). While the topic of socialization will be discussed, this is a training class and NOT a socialization/playtime hour. We will accept any puppy between 9 weeks old to 5 months old. All puppies must have their required shots, and puppies that are older than 4 months old are required to have their rabies shots. Any puppies past 5 months old that are needing some training guidance, look into our Practical Pet Protocol group classes or in-home dog training programs! These are also excellent options if you’re looking for more advanced obedience training for your puppy! For safety and the progress for all students, any puppy that is showing signs of leash reactivity and/or aggression will not be admitted into the group class environment. Instead, we would encourage you to look into our in-home training for these more problematic behaviors. Owners are asked to bring their puppies to class leashed on a collar and/or harness, a notebook and pen for note-taking, and your puppy’s favorite treats. Clickers are not necessary. Owners MUST pre-register and pre-pay before the first day of class in order to reserve their spot! We do have a limited number of spots for owners and puppies so be sure to register soon at the appropriate class and location that you desire! Atlanta group dog training classes have gone to a whole new level! The Practical Pet Protocol is designed to be the MOST comprehensive basic obedience class offered in the U.S. Although this is an introductory-level class (no pre-requisites), this class will blow you away! How to use these commands beyond class, including our time-tested behavior modification strategy that uses the same commands you’ll be learning in class! This is information you’ll use with every dog you’ll ever own. A 40+ page booklet to reference once you’re back at home, and a mobile app designed to help you practice. Best of all, our classes are taught by our professional dog behavior trainers, Christina Dore and Christina Elise. They work with dogs who suffer from all kinds of behavior issues – from lack of manners, to severe aggression – on a full-time basis. They understands not just how to resolve these behaviors through in-home dog training, and they also knows how to prevent them from happening in the first place. Who better than to teach you how to do this yourself?! If your dog isn’t a good candidate for group classes, we have good news: these are the exact issues we successfully resolve through our in-home dog training programs! Give us a call about our in-home training programs today!